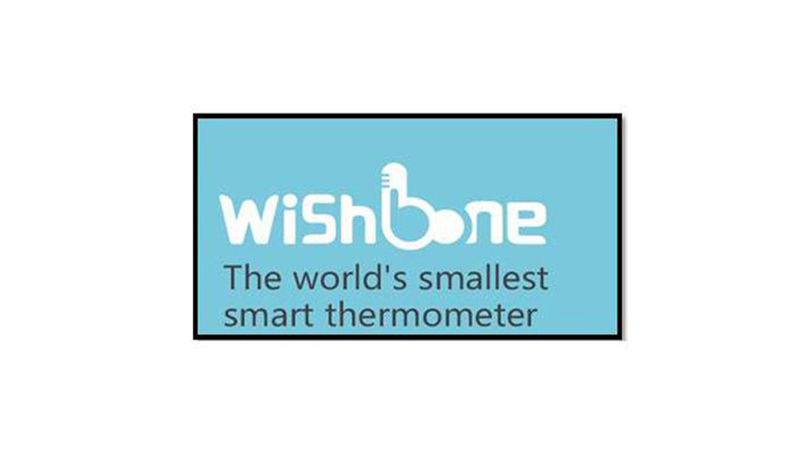 The world’s smallest smart thermometer, Wishbone is the first non-contact thermometer that works with smartphones. 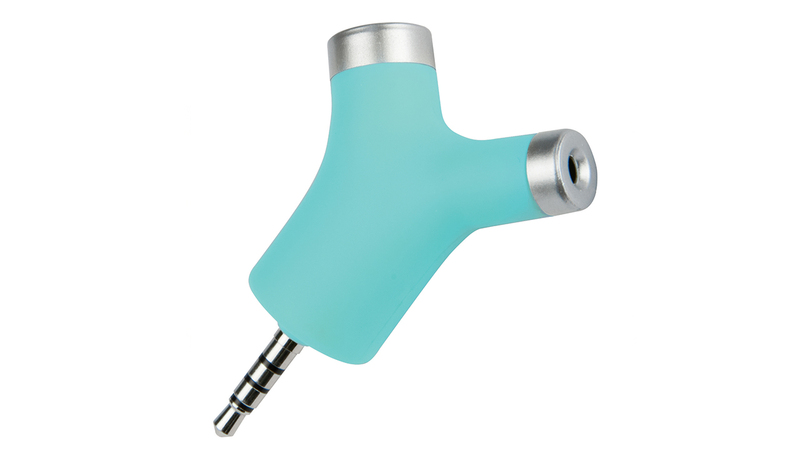 It’s easy to use and can accurately detect body, room and surface temperature in under two seconds and stores data via the app. Our launch programme got the themometer off to a great start in the UK working with online, digital and traditional media to spread the word of Wishbone.